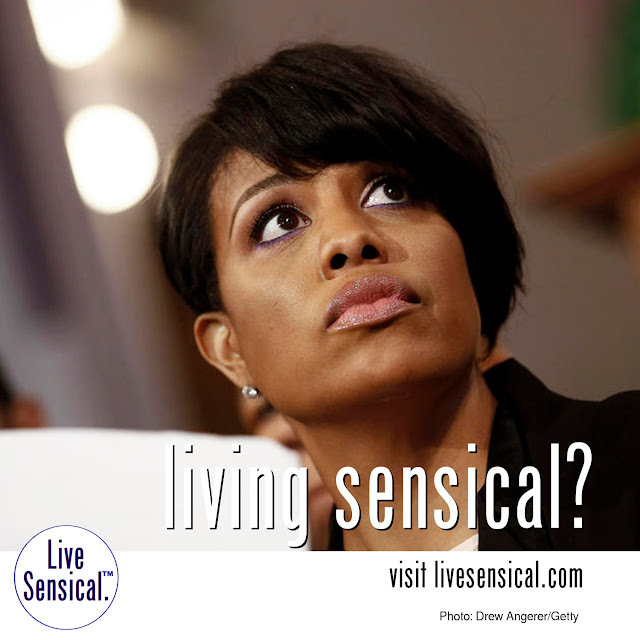 Live Sensical: Stephanie Rawlings-Blake - Didn't melt - Living Sensical? Stephanie Rawlings-Blake - Didn't melt - Living Sensical? Stephanie Rawlings-Blake - Could learn to livesensical. Orders police to stand down during riot, later fires police chief as crime soars. Didn't melt when water thrown on her - "dorothy" arrested.